Anyone who wants value for their hard-earned money will agree that efficiency is one of the top things they have to look for in a refrigerator. As you know, this appliance rarely gets a break. It is virtually hooked to the outlet 24 hours a day, 7 days a week! What most people do not know is that refrigerators tend to consume more energy when it is empty. It works harder to fill up the interior with cold water. If you have chosen a side-by-side refrigerator or a French-door refrigerator and you do not fill it up with foods or goods, it will surely consume a lot of energy. If you are not really a one-time shopper and you do not fill up your fridge with a lot of stuff, you should get a smaller-sized fridge. A top-mount fridge is just right for medium to large-sized families. You can find a yellow energy guide ticker somewhere in the refrigerator. It is usually posted at the back of the fridge or somewhere close to the lighting of the machine. Check out the annual energy consumption of the fridge and compare it with other machines. Compare efficiency and find out which one can let you consume less energy. I suggest looking for an alarm system. Most modern refrigerators have this feature. It is ideal for those who have kids at home. When the door is left open, the machine beeps to alert the homeowners. This way, you can prevent the escape of cold air from the machine. 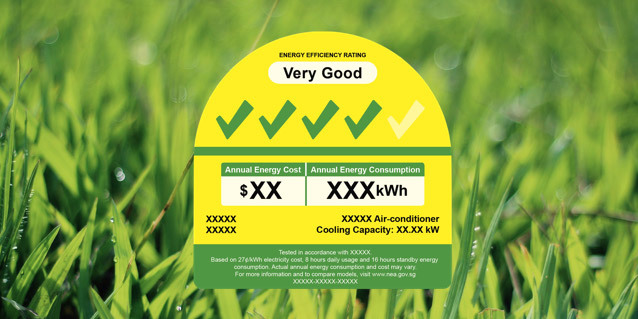 Efficiency is not only seen with its annual energy consumption or its energy star rating. It can also be seen from its functionality and structure. You should be able to easily maintain it as well so you can lessen high electricity cost. For affordable and reliable home or commercial refrigerator repair services, do contact our team.